The sinking of “Wilhelm Gustloff ” has been considered as the biggest maritime catastrophe of all time- even surpassing the combined calamities of Titanic (which sank taking more than 1,500 people with it after hitting an iceberg) and Lusitania (which sank with 1,119 people after getting hit by a German torpedo). We have often heard and even seen (through movies, of course) the magnitude of “Titanic” and the greatest tragedy (as it has frequently been put) associated with it. However, if one digs into the metaphorical “graves” of history, one would realize the sheer magnitude of the devastation that was represented by the German ship. “Wilhelm Gustloff ” was named after the assasinated leader of the Swiss Nazi Party. The colossal ship measured 25,000 tons in weight and almost 700 feet in length with a carrying capacity of 2,000 people. 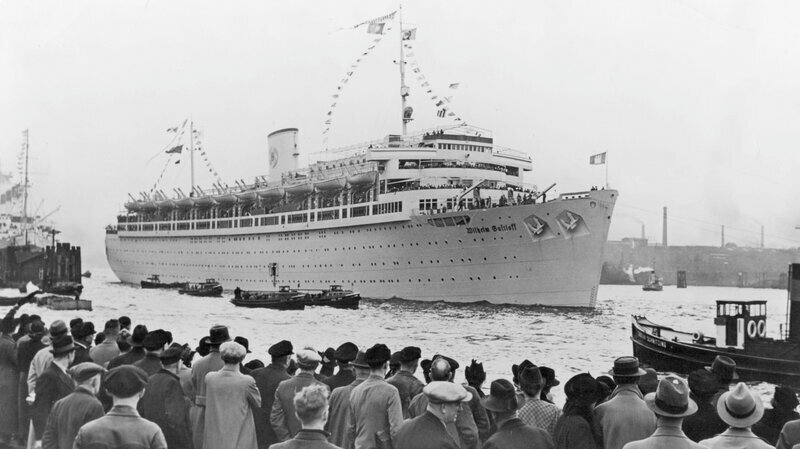 In its initial days, the ship was used as a luxury cruise liner for the German workers of Hitler’s Third Reich, and, until the outbreak of the Second World War, had sailed over fifty cruises. 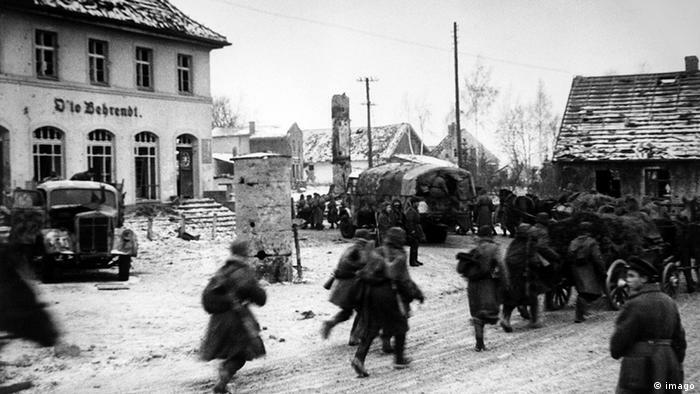 In 1941, when Hitler launched “Operation Barbarossa” against the Soviet Union, the German army had reached deep into the Soviet Union’s territory until Stalin turned the tables and by October 1944, the Soviet Union’s Red Army had fought the Germans out of the Soviet Union and entered East Prussia. Fearing the approaching Red Army, the German civilians in East Prussia fled to Baltic ports and “Wilhelm Gustloff “, besides other ships, was pressed into action to evacuate the millions of Germans-civilians and military personnel alike. Against a specified load of 2,000 passengers, 10,582 people (Germans, Prussians, Lithuanians, Latvians, Poles, Estonians and Croatians) had been crammed onto the ship by draining out the swimming pools and throwing off all the available furniture on the ship. To make matters worse, only one torpedo boat accompanied the ship because of the three designated military escorts, two broke down. Little did the people know that a Soviet submarine was tracking the ship’s movement and within an hour of its journey, the ship was bombarded by three Russian torpedos, each hitting its target. Scenes of pandemonium erupted as people jumped outside in water. The temperature outside was minus 18 degrees celsius (-0.4 °F) and also because of this severely cold weather, several life-boats were frozen to the deck. Children drowned in life-jackets that were too big for them while some people were trapped below decks whereas the others were crushed in the stairways. The incident involved German people and post world war 2, not a lot of people were sympathizing with Germany. There was a subdued reaction to a disaster of this magnitude since people realized the establishment of Nazi death camps and the naming of the ship after a Nazi leader did not help the matter. In another comparison to Titanic, historians argue that since there weren’t a lot of rich people on the ship, this tragedy failed to grab enough headlines.